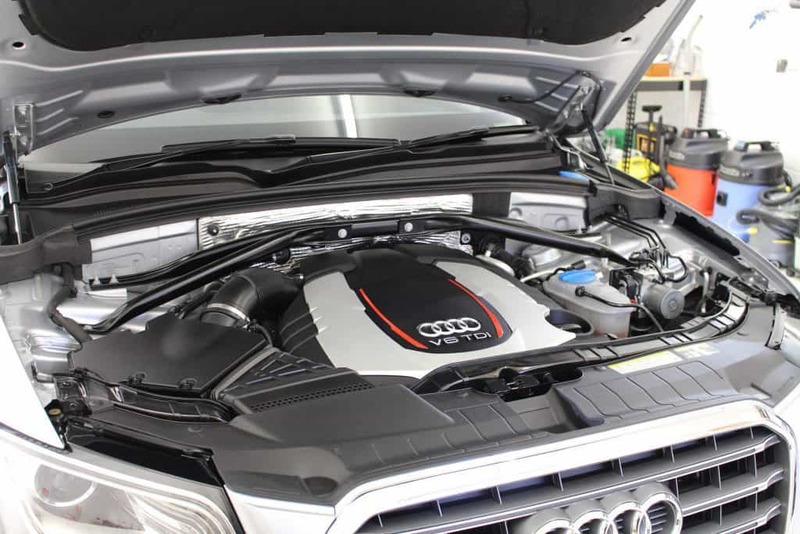 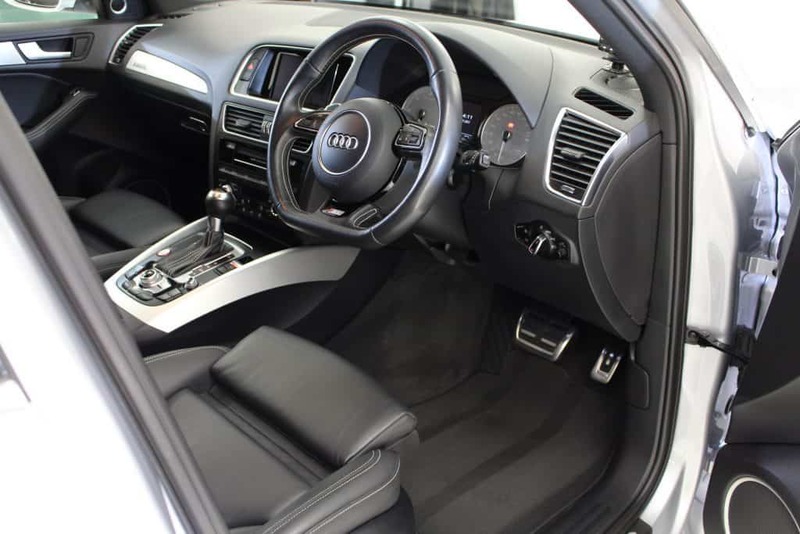 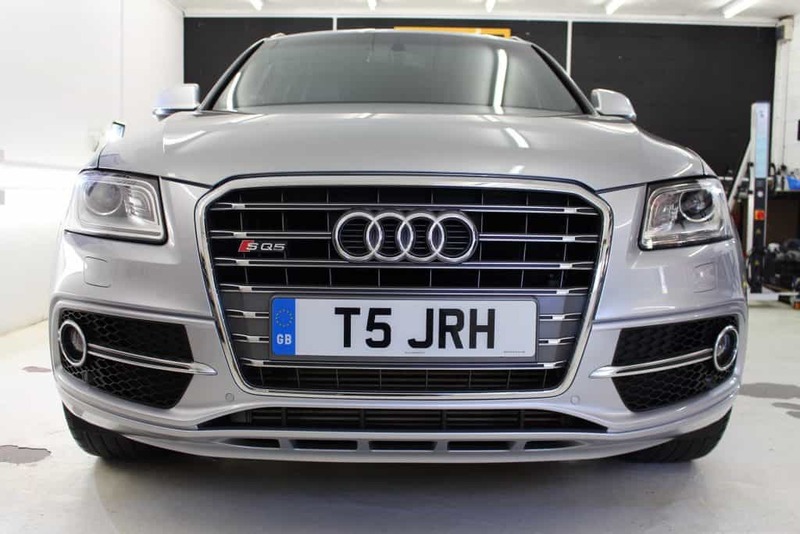 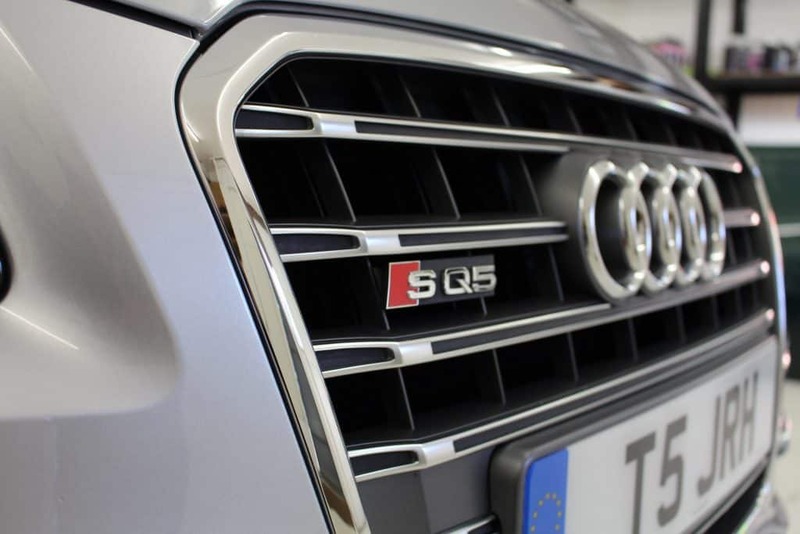 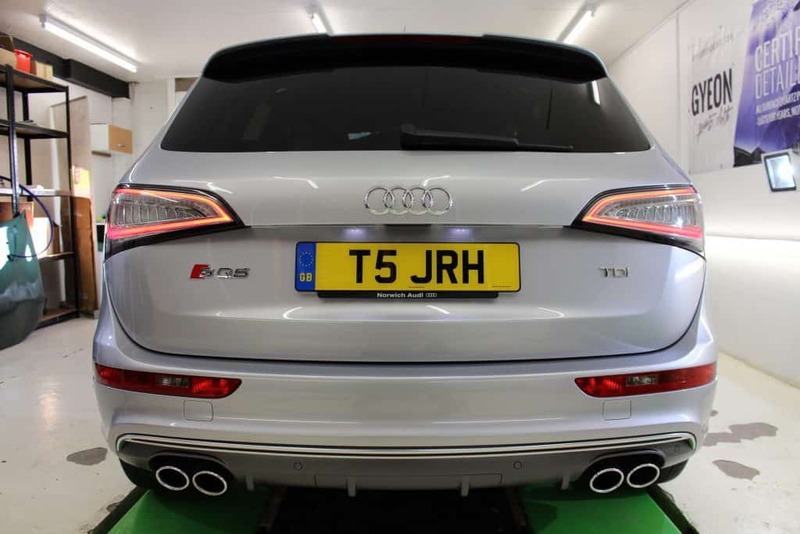 Here we have the Audi SQ5 we’ve been working on for the last week. 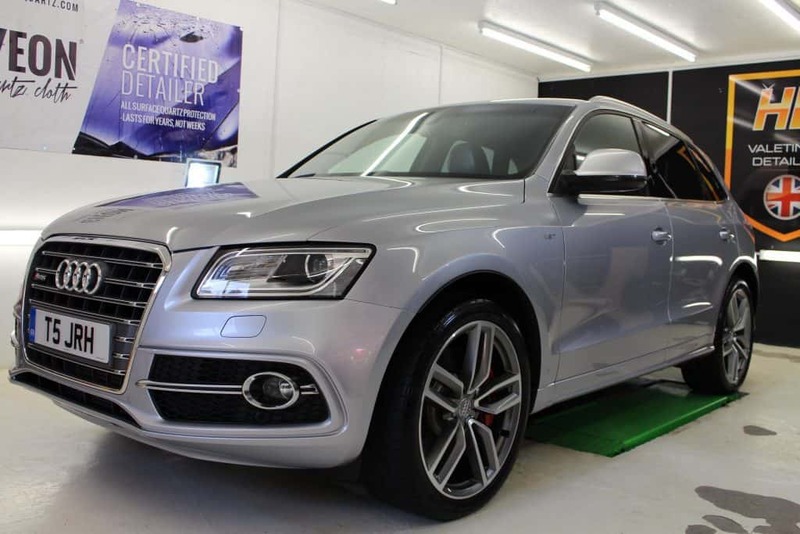 Booked in for the increasingly popular GYEON quartz Full Detail & Paint Protection! 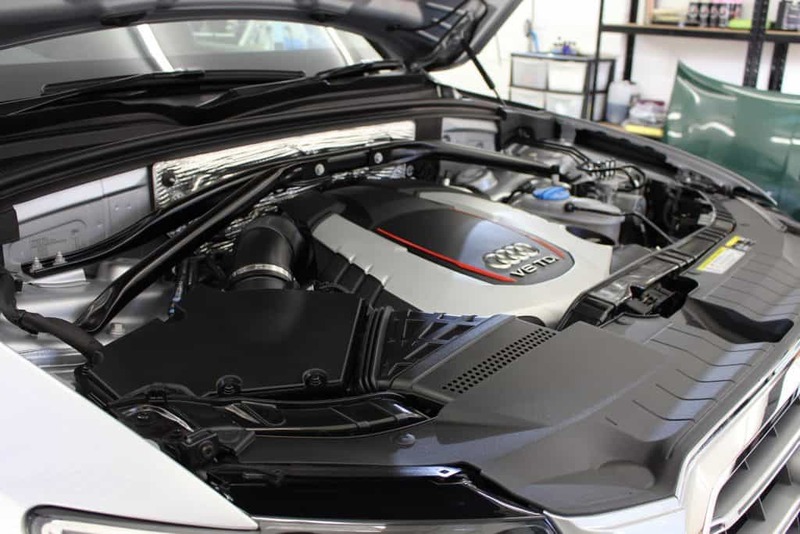 Multiple layers of MOHS+ (Certified Detailer’s Only Coating) offering up to a 5 year warranty.